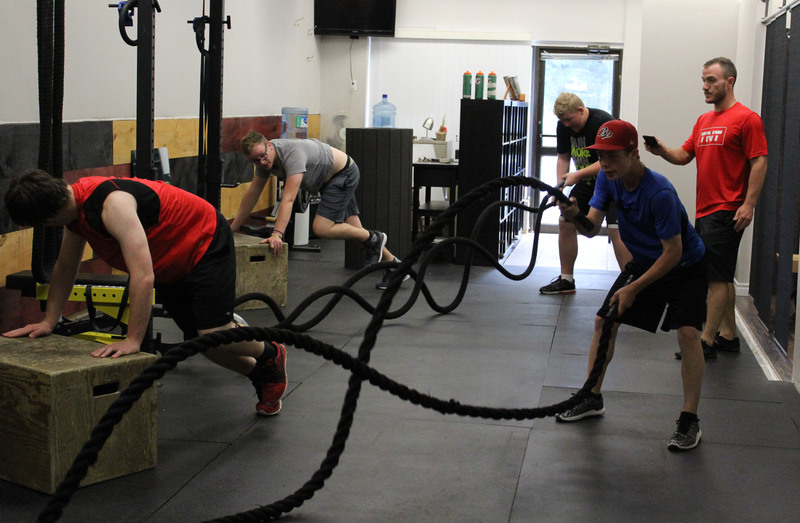 Become the BEST ATHLETE IN YOUR SPORT with True North Training’s sports performance/athletic development training programs! 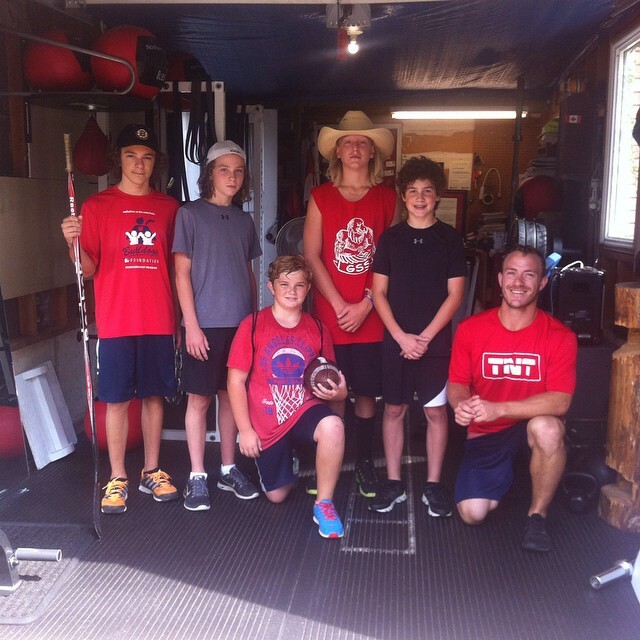 After working with athletes from Professional football, hockey, and lacrosse, the TNT coaches and trainers have developed the tools and Training Systems to increase your power, speed, strength, agility and coordination so you can DOMINATE your sport. 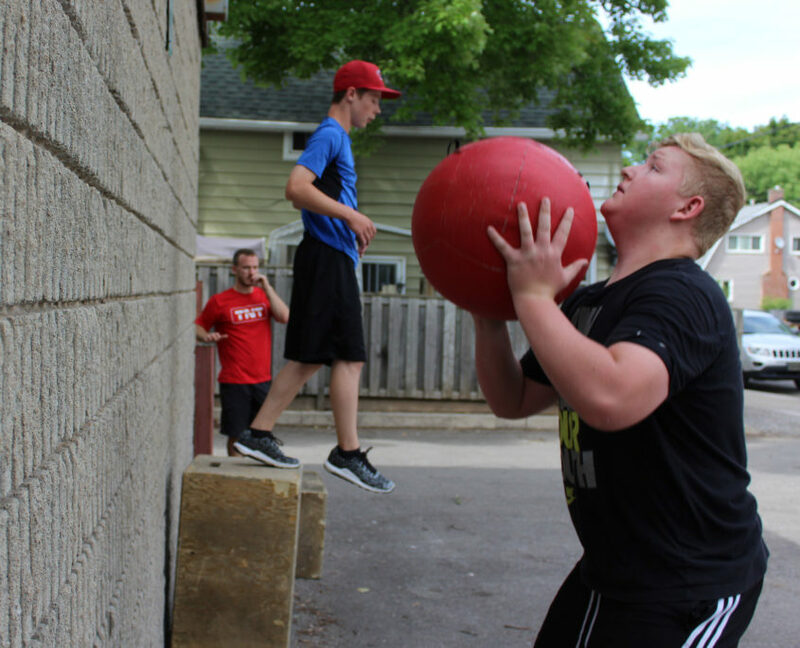 Along with physical improvements, TNT coaches are well versed in mental skills development which enables them to help all athletes realize how their sport can help them train for their life. TNT works with full teams from all sports (hockey, soccer, football etc.) 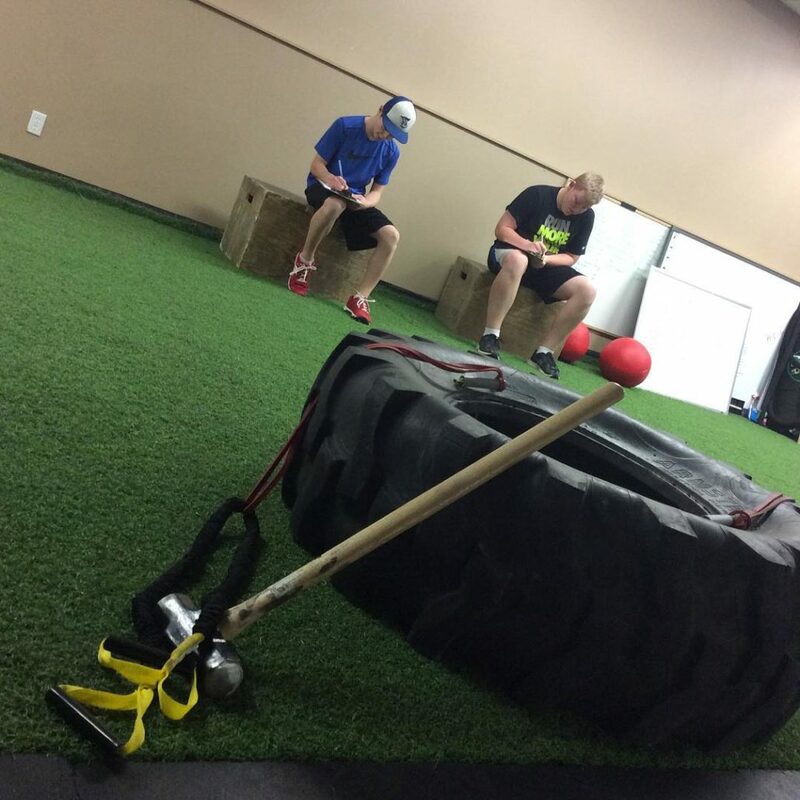 as well individuals in their small group sessions seen on the schedule listed as “Sports Performance”. To find out more, please be sure to inquire with any questions!! 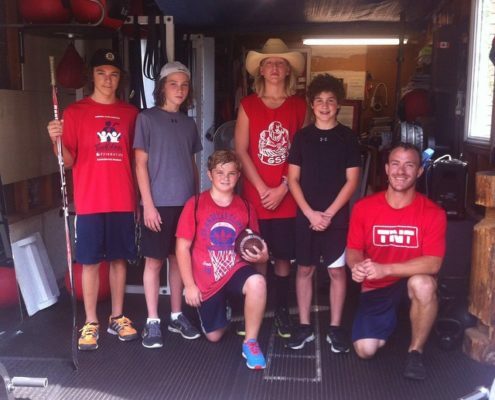 Designed with two goals in mind: to make your team physically stronger, and develop team cohesion, TNT’s dryland training sessions are quickly becoming a must-do for any minor/junior age sports teams. To achieve maximal results TNT’s dryland training will start well in advance of the competitive season in order to achieve team-wide results. Based on enrollment and length of commitment, Team Training can be run for as low as $5 per athlete per session. Please contact TNT directly to request a Team Training session. 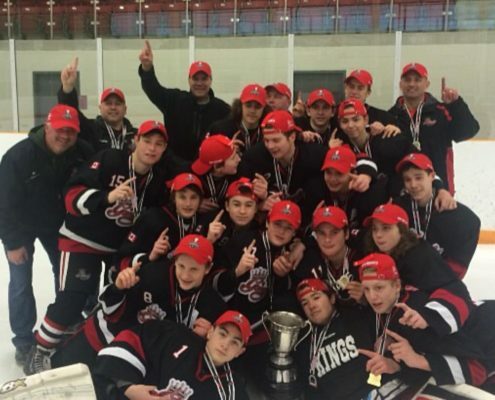 We serve every type of team from Minor hockey at the PeeWee level all the way up to elite performers at the Junior hockey level. 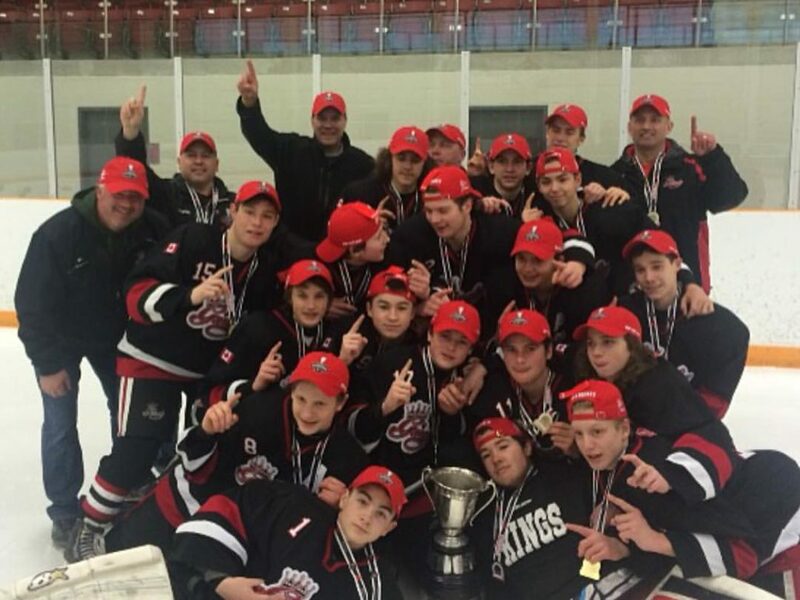 Contact TNT today to make sure your team has their best season yet. 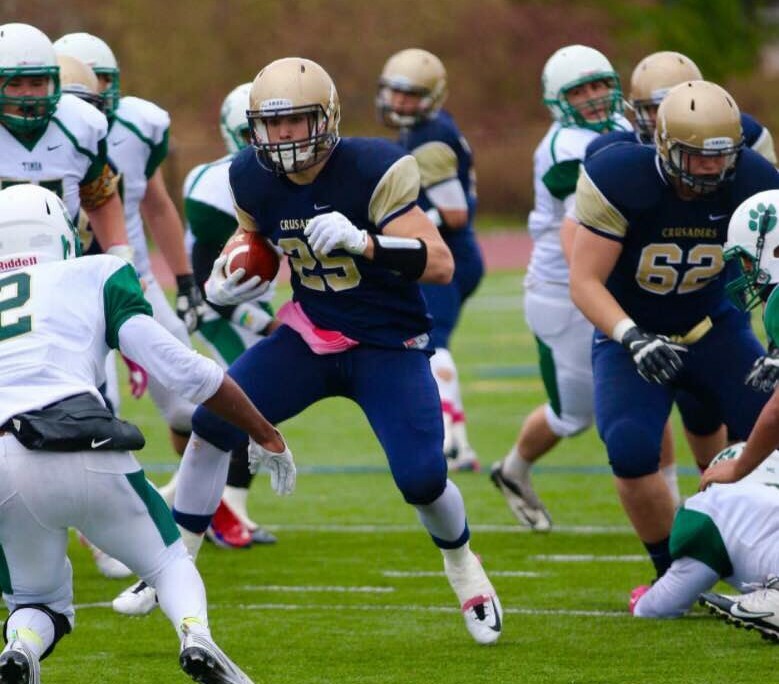 Designed for athletes looking to push themselves to be better. 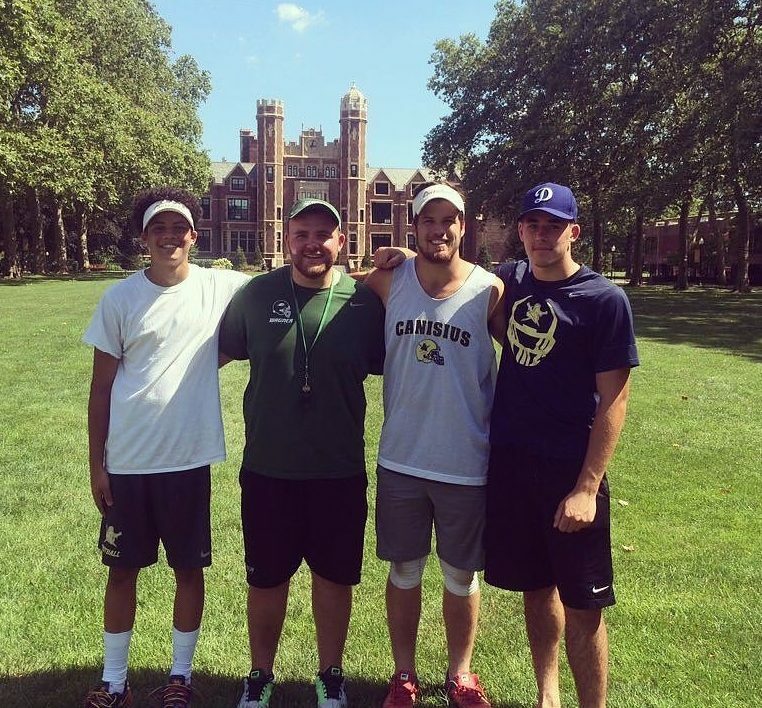 The person enrolled will choose the number of sessions per week that they will attend. 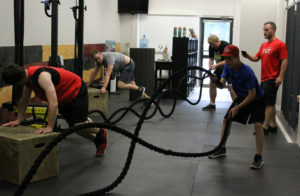 Athletic Development sessions will carry a maximum of 6 people and will be tailored to each individual. 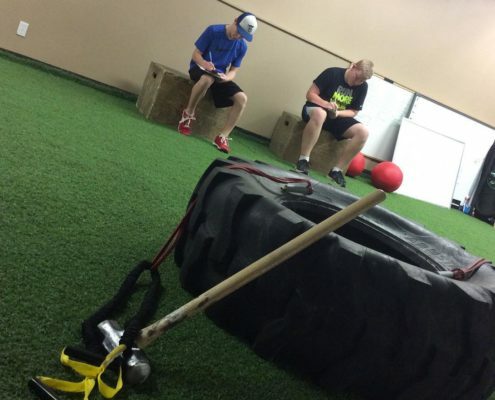 Training plans will be specific to the athlete, sport, needs, goals, and time constraints. On top of the training sessions, this package will include: goal setting education and monitoring, constant movement assessments, and nutritional coaching/evaluation. These sessions will run no longer than 1 hour. 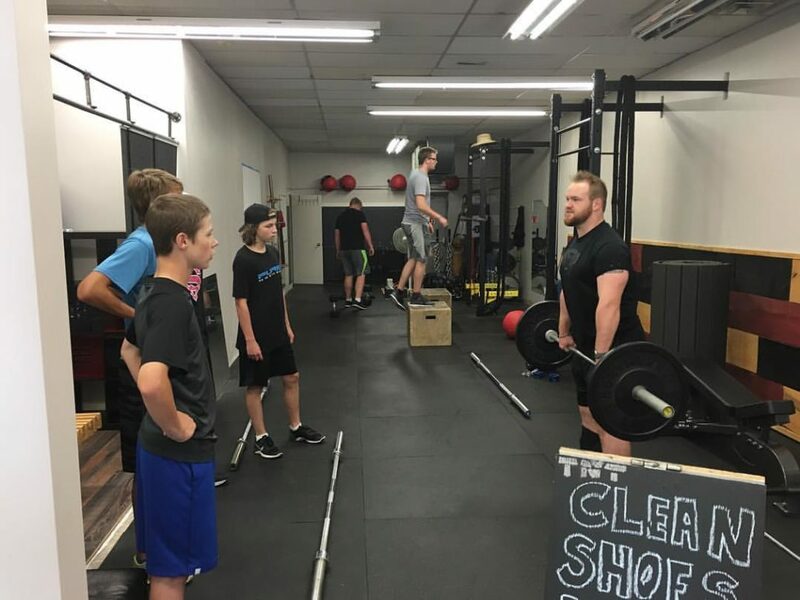 Through skillful planning and coordination coaches at TNT will have training phases developed for each athlete but will always be able to modify any workout to reflect the athlete’s current physical state (ie. athlete sprained his/her wrist so their workout will be adjusted to keep intensity high while limiting pain to the injured area). 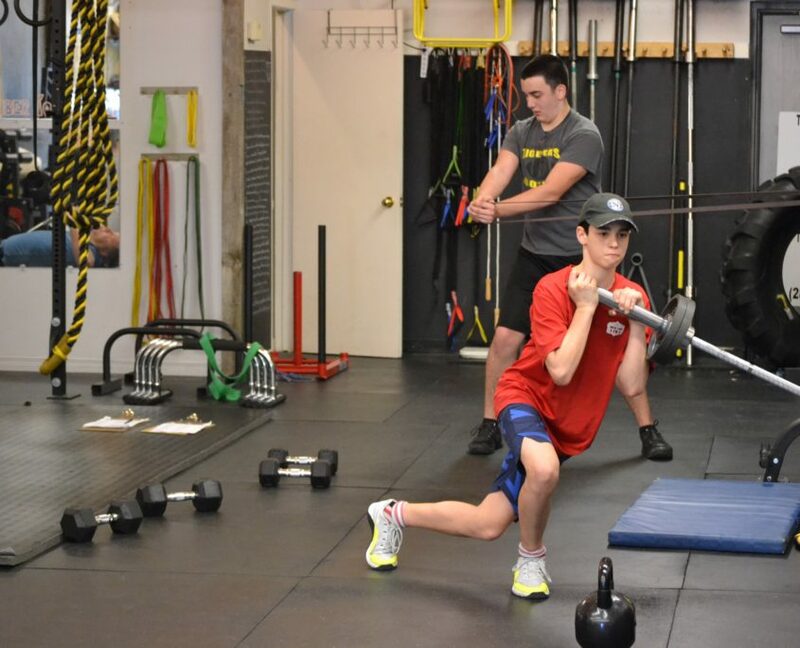 Programmed for motivated hockey players of all ages and skill sets, this strength training will be designed to the individual needs of all hockey players whether they are still developing, or competing at the highest level. 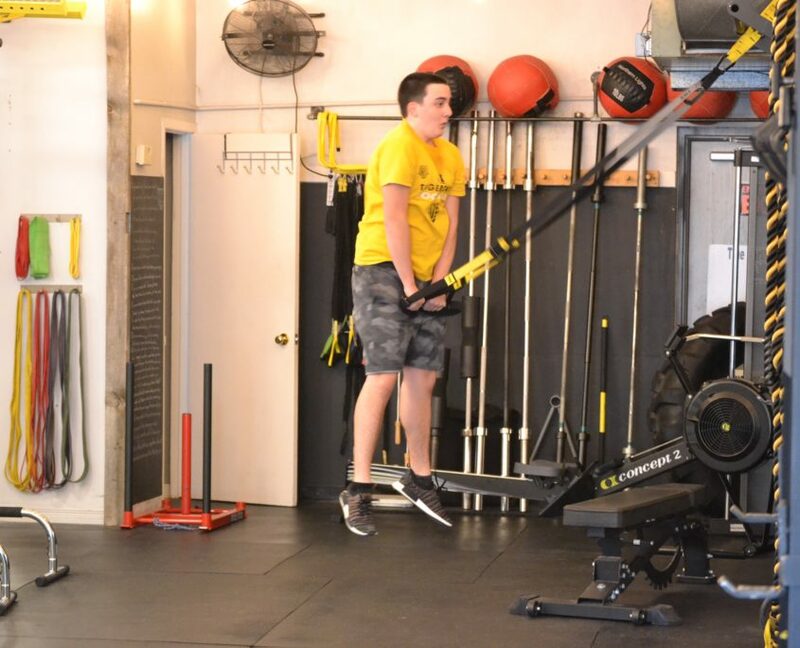 Because of the nature of the sport and its movement patterns, these athletes have the possibility of developing biomechanical imbalances as they progress in their athletic career. 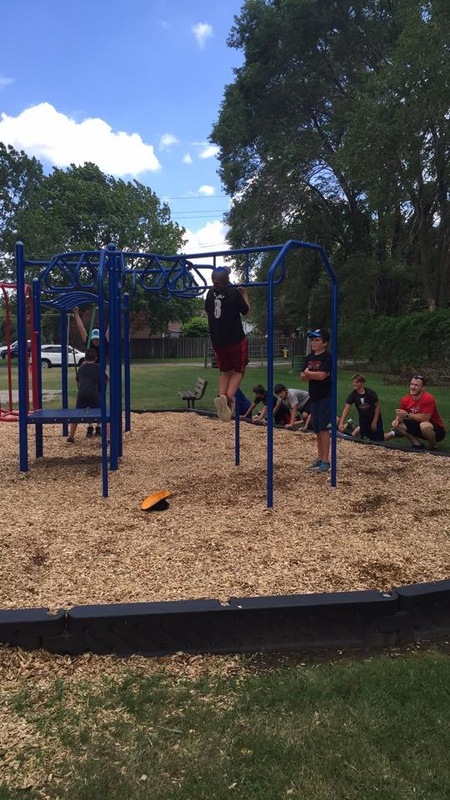 It is for this reason that proper strength training procedures need to be in order for all hockey players, no matter the level. The main focus of Hockey Performance Training sessions will be to develop overall athleticism and optimize the skating stride. 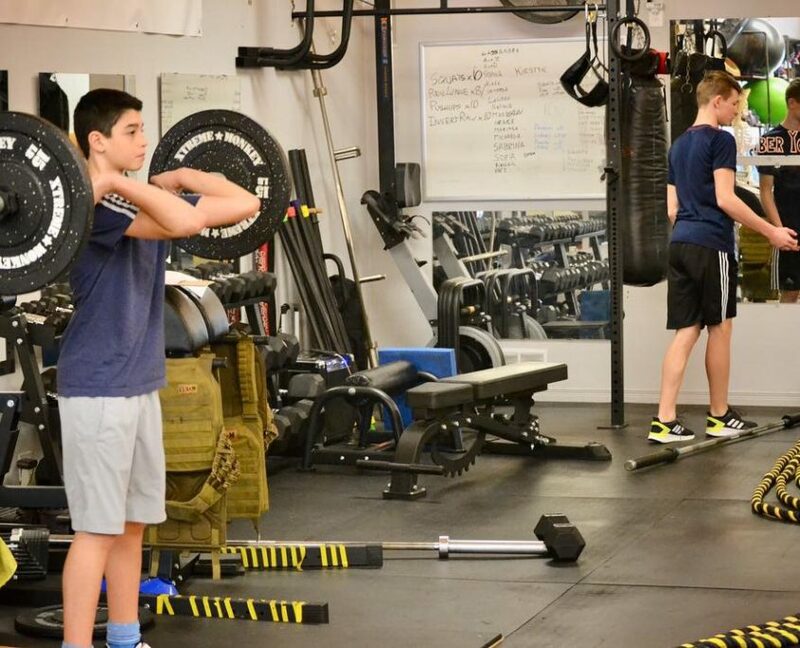 With many athletes participating in competitive hockey on a year round basis, and rarely competing in other sports, it’s possible for hockey players to actually stunt their athletic growth. 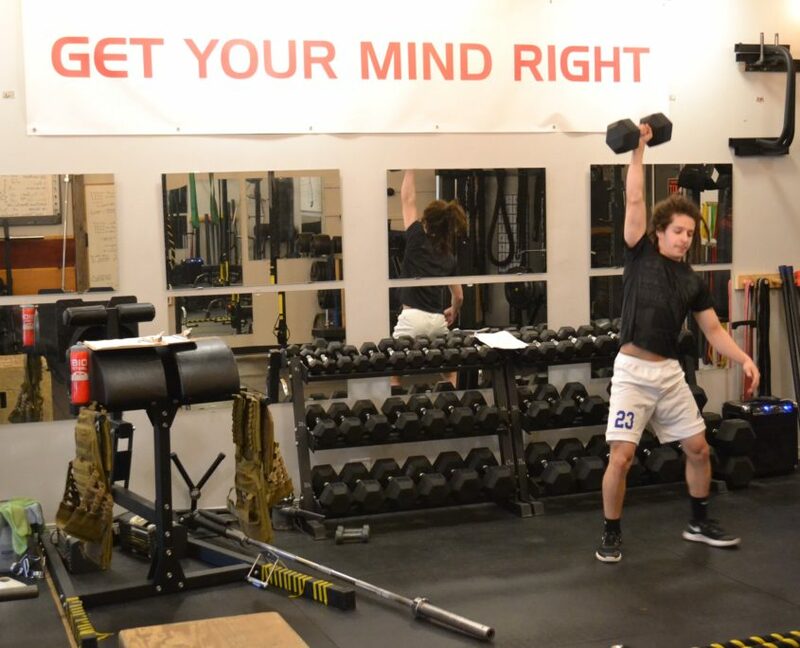 True North Training will be able to assist athletes in their overall skills development while also helping them realize the effect a better functioning body will have on their play. 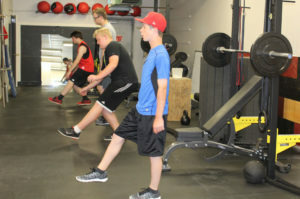 With many practices/games per week, and given the posture of some players skating strides, hockey players can developing imbalances that hamper their abilities. Common skating stride flaws include: short striding, lateral arm swing, and inefficient trunk movement. 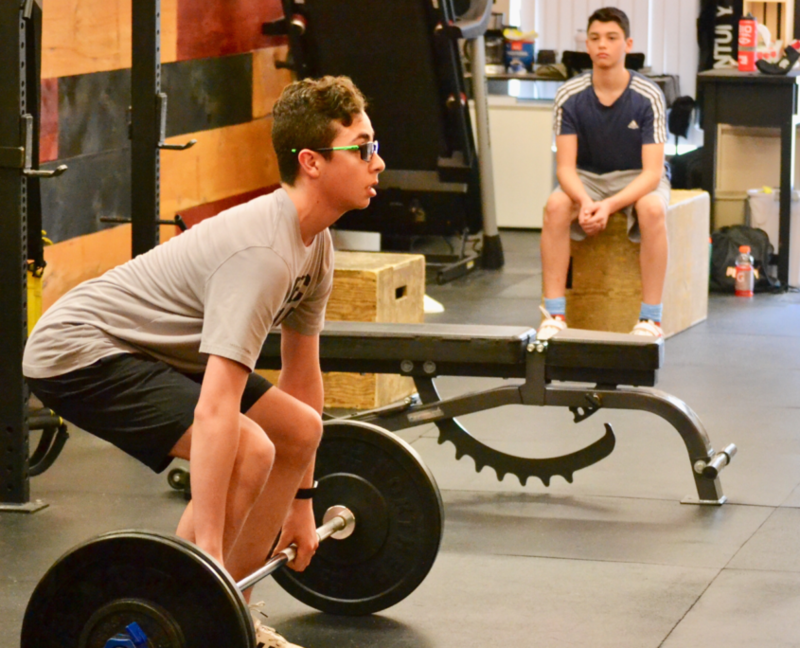 These flaws can become evident very early in an athletes career, but with a proper blend of performance training an athlete will be able to unlock their true potential. 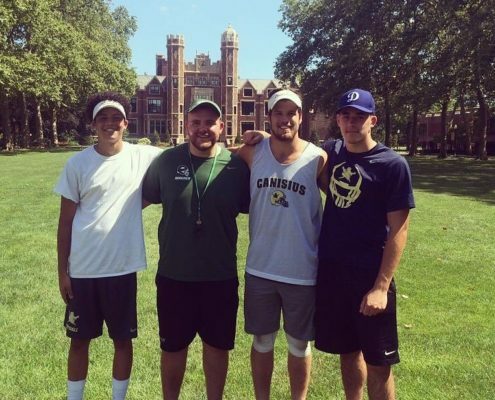 Throughout their athletic careers the coaches at True North Training have been involved with successful and unsuccessful team alike. 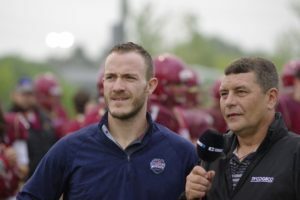 In drawing on these experiences TNT coaches will be able to highlight the positives in any young athletes sports season. 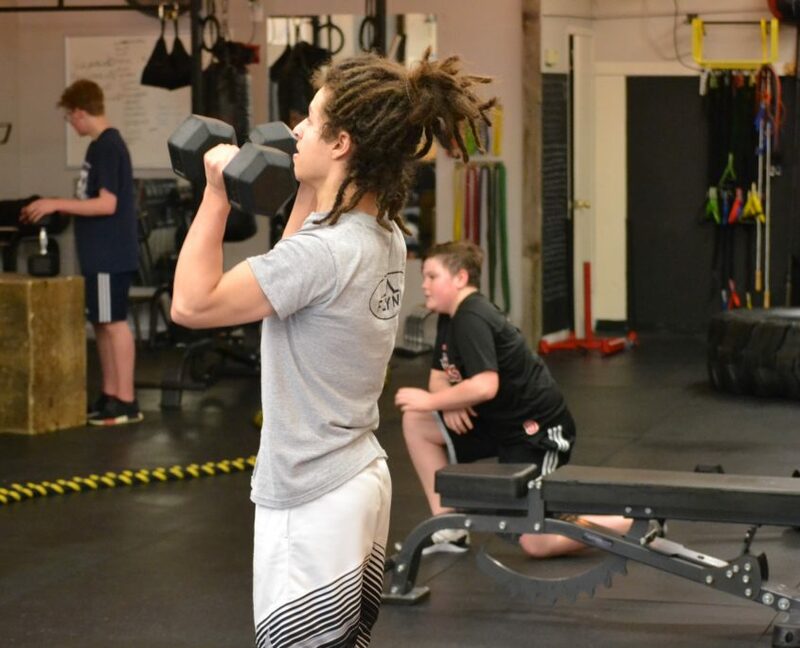 Young athletes will be held accountable for their actions and sometimes that involves losing/failing, but that will only allow TNT athletes to become even stronger. 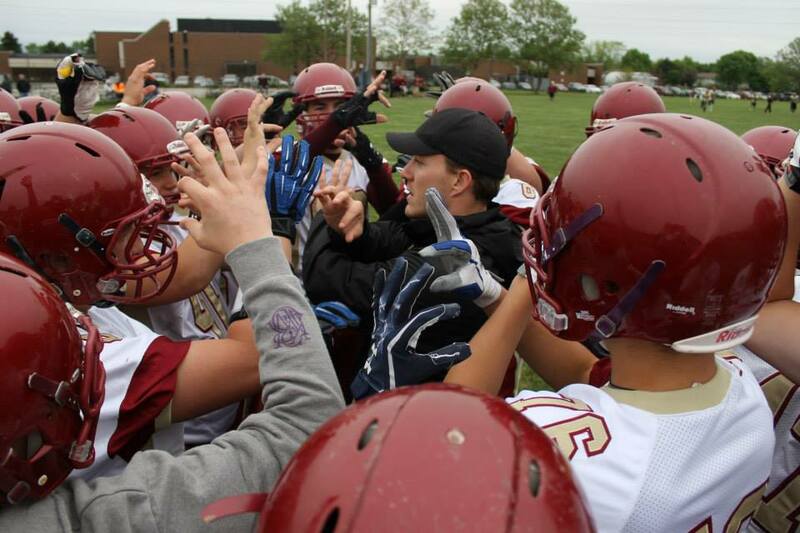 Whether the need is mental skills development, nutrition counseling, behaviour modification or anything in between the coaches at True North Training can help. 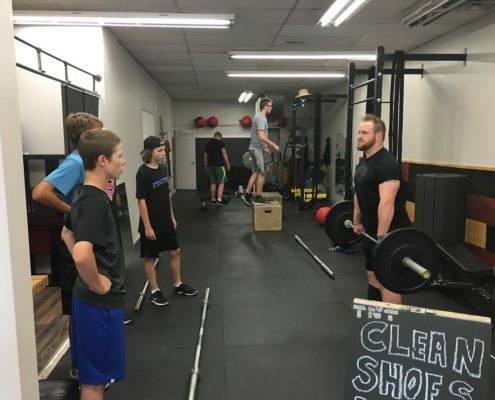 Coaches at TNT will stay connected to each and every athlete that they work with endeavoring to see them become strong, healthy adults by working in a positive, collaborative environment.